Wordless Wednesday — Chim Chim Cher-ee, a Sweep’s Dream! I agree, Sylvia, although the history of them, or rather lack of them. 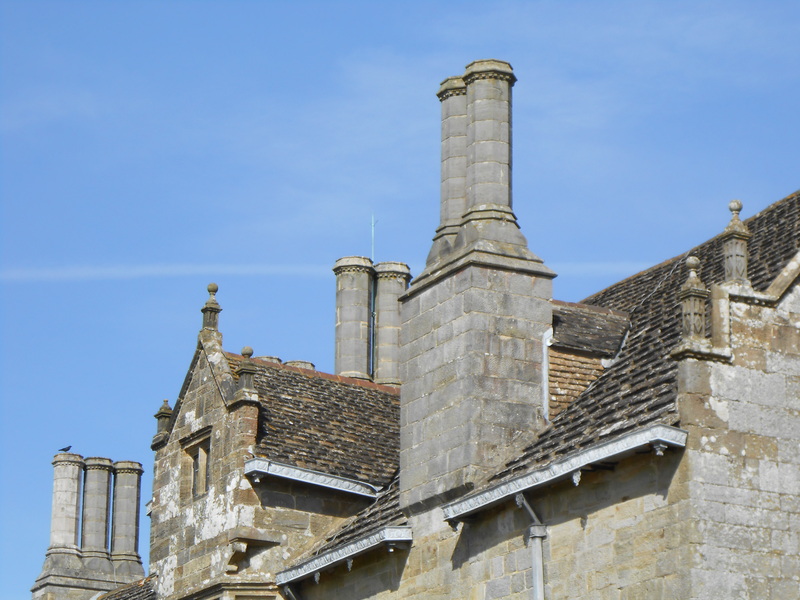 The first picture is of chimneys on a house built in Elizabethan times. I remember seeing a programme on telly about this time period. 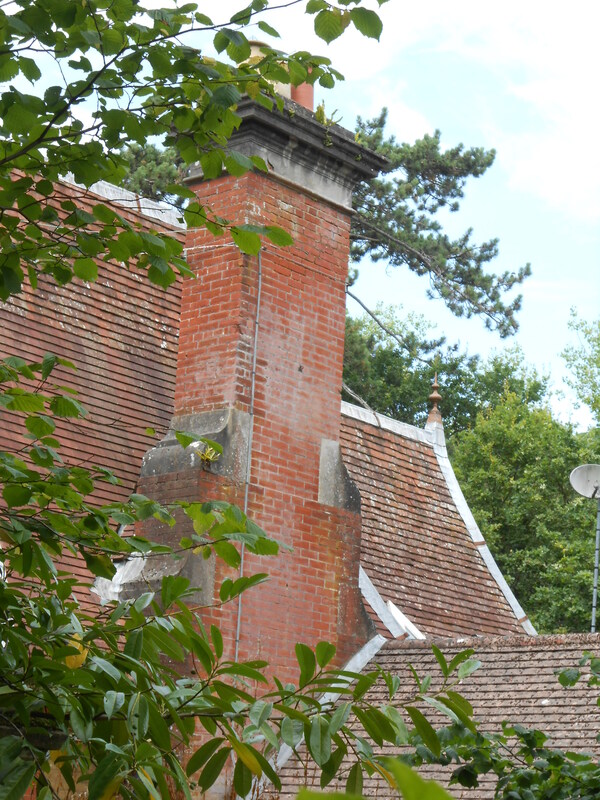 If you were wealthy you lived in a grand house with chimneys, but if you were poor you lived in a dingy hut comprised of one room with a fire in the middle of the floor and a hole in the roof to let the smoke out (and the rain in). Apparently, poor people spent most of the daylight hours out of doors in all weathers, as it was preferable to being stuck inside with all that smoke. I guess there are still people in this world living like that now. Yes, you’re right. There are many people who live in such dingy and smokey huts here in Africa. I loved that film, which is just as well as my daughter must have watched it every day for several months. Then my granddaughter went through a similar obsession! I think I know the words to every song from Mary Poppins off by heart, and also the words to The Sound of Music! They don’t seem to make films like those anymore, or am I getting old and just can’t see the magic in some of the newer releases? Previous Previous post: So they have a purpose after all!